Zack Snyder had a roadmap for where he was taking the DC Films shared universe, commonly known as the DCEU since they refused to give it a proper name. 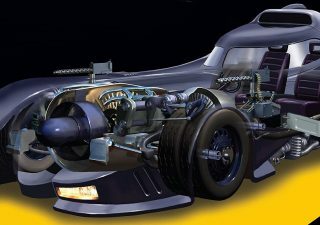 Whether it was always planned after Man of Steel or was conceived after its lukewarm reception to play catch-up with Marvel, it has never been confirmed, though personally I think it’s the former. No matter the truth behind it, WB hired Zack Snyder to make a DC Universe on film and announced Batman v Superman: Dawn of Justice as the next step in expanding that universe. They also announced a two-part Justice League film, that Snyder would also be directing. 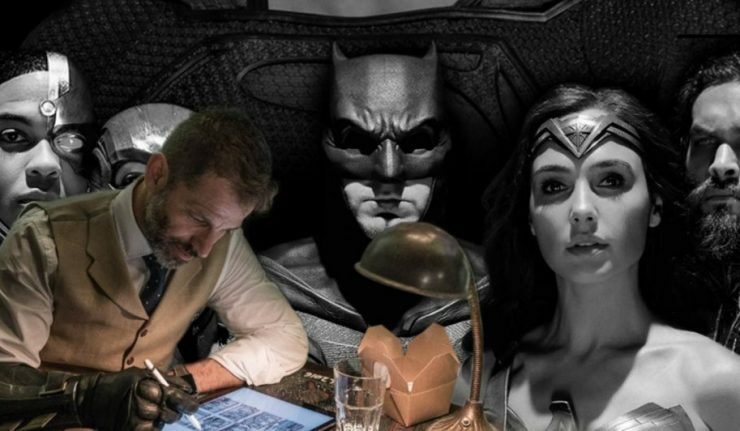 For all the other DC films that Snyder wasn’t directing, such as Wonder Woman and Suicide Squad, Snyder was heavily involved, so that they would fit into the puzzle that was his vision. Jay Oliva, who worked with Zack Snyder and Patty Jenkins (Wonder Woman) as a storyboard artist, has confirmed Snyder was building towards something in a five film arc. 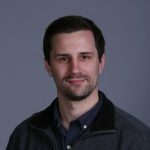 Unfortunately, Snyder experienced a terrible family tragedy and left Justice League in the middle of post-production, which is when Joss Whedon took over. 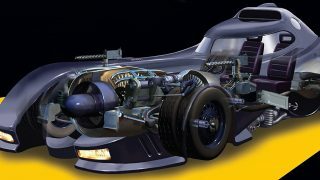 Although it was never confirmed, there were rumors Snyder would’ve left the project regardless. The rumblings were that he was going to be fired from Justice League before the tragic death of his daughter. No matter what the truth is, DC and WB took Justice League and the rest of DC films in a new direction, abandoning the path they were heading under Snyder. Since then, Snyder hasn’t been shy of sharing tidbits of information and insider knowledge of where he was planning on taking the characters. For example, he all but confirmed that he planned on killing Batman in a future film. Now it seems that Snyder, in all his cryptic glory, might have given fans the roadmap of his planned DC Universe, while also giving to a great cause. 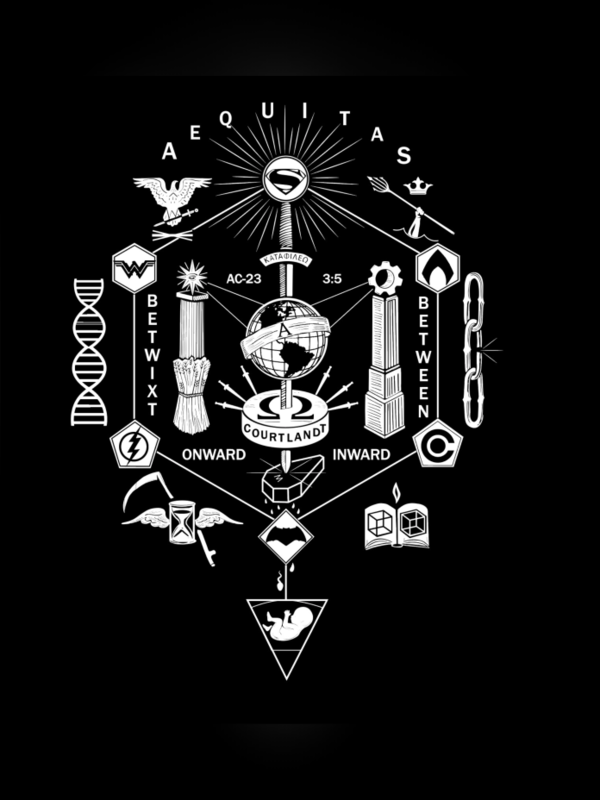 Snyder revealed the below image as his contribution to a fan-initiated fundraising t-shirt campaign, where all the proceeds for the shirt go to the American Foundation for Suicide Prevention. While fans have certainly done their part to purchase the shirt to help raise money for this cause, many have also gone on to try and decipher the image. One Vero user, Eric M. Blake, commented on the image with his interpretation of what’s going on in it. Lois conceives at the farmhouse, where she and Clark catch up on lost time after his resurrection. 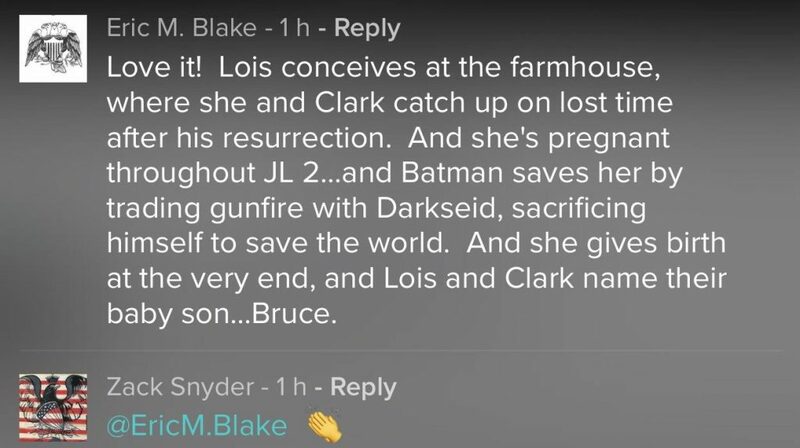 And she’s pregnant throughout JL2…and Batman saves her by trading gunfire with Darkseid, sacrificing himself to save the world. And she gives birth at the very end, and Lois and Clark name their baby son…Bruce. Snyder replied to the comment with the clapping hand emoji. Whether this is Snyder confirming the theory or simply applauding it for its creativity is unknown. Fans are still commenting with their theories, so we’ll see if Snyder replies in a similar fashion to the ones he likes, or if Eric M. Blake truly did hit the nail on the head. If this theory is true, I’m quite sad and disappointed we won’t see this vision come to pass. C’est la vie. For those who want do donate to this cause, the shirt can be purchased at InkToThePeople and is available for another 28 days at the time of this posting. So far, they have raised over $26,000.